Why did Showa* Japan rush to war? Where did Japan fail? What can be said about the view that the United States chose an option that it knew would force Japan to start a war? And what about the conspiracy theory purporting that the United States had known of Japan’s plan to launch a surprise attack on Pearl Harbor beforehand? This compilation of the most up-to-date studies by fifteen leading Japanese historians tries to find answers to these questions. Each contributor is requested to unveil their newest, most accurately substantiated research and to incorporate the findings of recent studies as much as possible in the most easy-tounderstand manner. 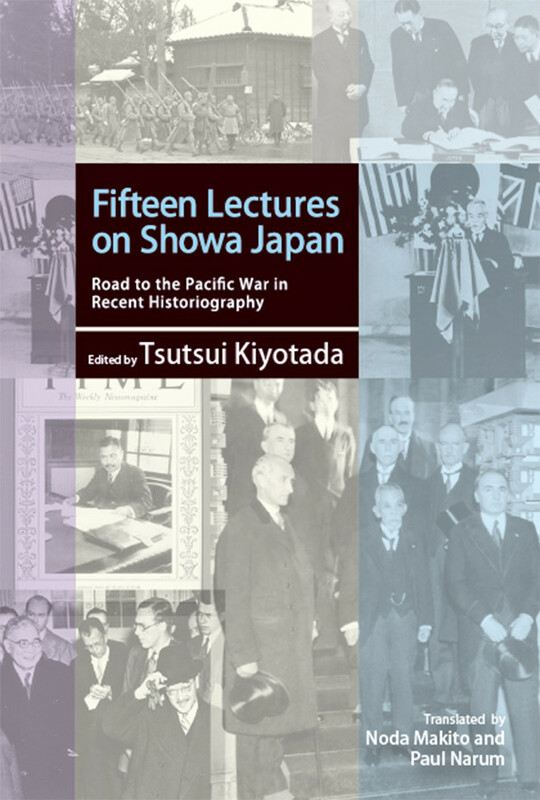 The fifteen chapters offer nuanced understandings of pre- World War II Showa history that challenges the stylized discourse about Showa Japan so prevalent in recent historiography. Readers should be able to detect the authors’ joy in sharing with them the most recent fruits of their work. * Showa refers to the years of Emperor Hirohito’s reign, 1926 to 1989. Kiyotada Tsutsui was formerly a professor at Kyoto University and is now Professor, Chair of the Department of Japanese Culture, and Dean of the Faculty of Literature (Liberal Arts) at Teikyo University. 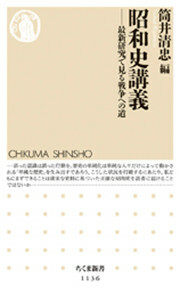 His area of specialty is modern to contemporary Japanese history and historical sociology.